This year for Christmas, I decided to do something a little different. 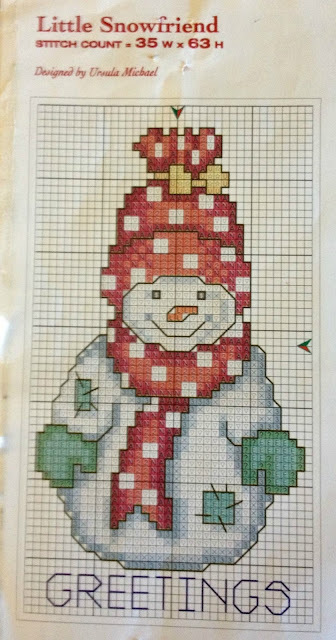 I found these cute little snowmen cross stitch patterns and thought they were so adorable--there are several, although I have only posted one so far. Soon I was envisioning these as Christmas ornaments, so I began. As I was making the first one, the gift tag idea came into my mind. So I thought, why can't it double as both? By adding their name, and attaching the ornament hole at the top--voilà! 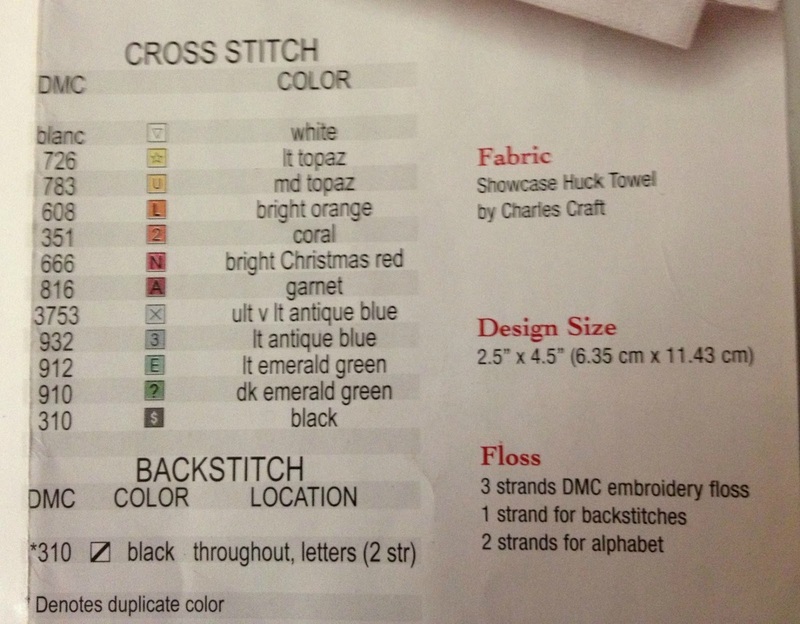 You have a gift tag/Christmas ornament. 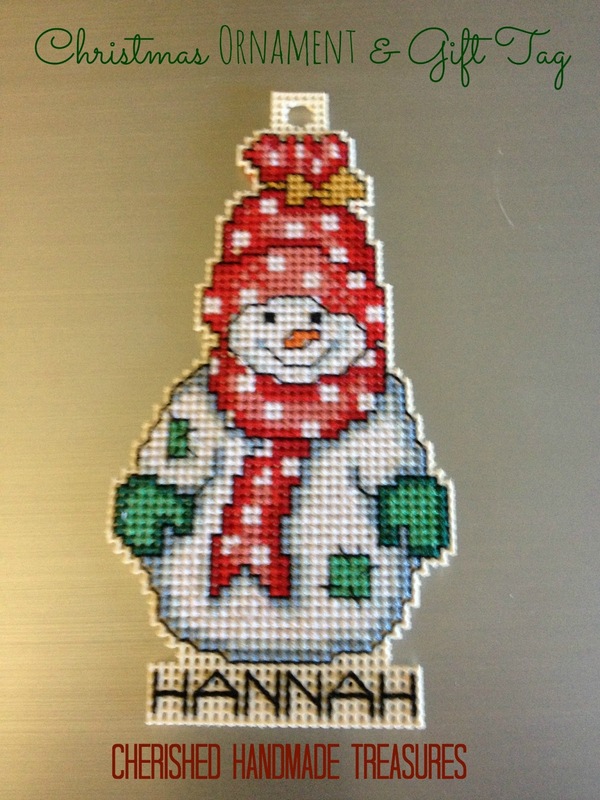 You can find the pattern below for this snowman tag.